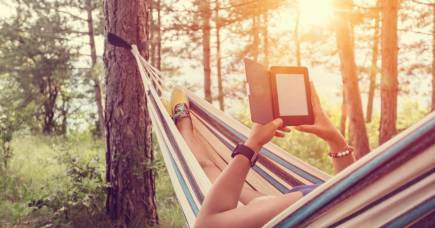 So, what’s a good book to get your teeth into for the lazy days of summer? We’ve asked a range of University of Melbourne academics for their recommendations – weighty tomes or page turners, non-fiction works or novels – or to nominate a title that they themselves plan to read. 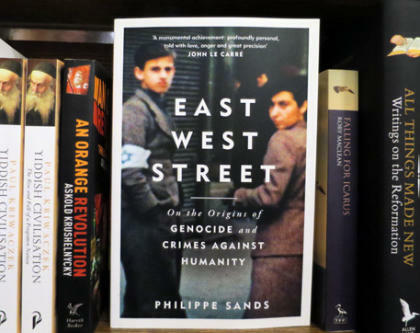 East West Street, by Philippe Sands. It’s subtitle, On The Origins of Genocide and Crimes Against Humanity may not sound like summer reading. But in addition to tracing the origins of these ideas, the book is also a series of fascinating, interwoven human stories, and a marvellous exhibition of detective skills in action, in unravelling details of what happened during and after the chaos of the Second World War. I enjoyed it on very many levels and cannot recommend it highly enough. 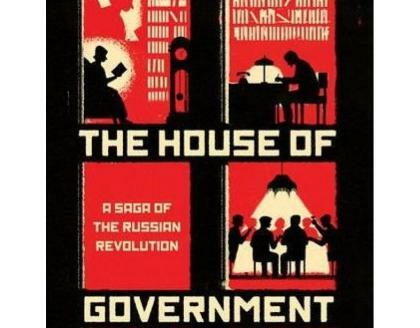 Yuri Slezkine’s The House of Government: A Saga of the Russian Revolution, is a necessary reminder of how a blinkered faith in human equality can lead to human misery. This remarkable book tells the overlapping stories of the men and women whose youthful zeal for left-wing politics end up destroying both themselves and millions more. The writing is sometimes impossibly gripping as we learn of the fate of the twenty-somethings – tenants in the house of government – who provided the ideological fuel for communism, only to be burnt by its ignition. The book is a remarkable achievement. 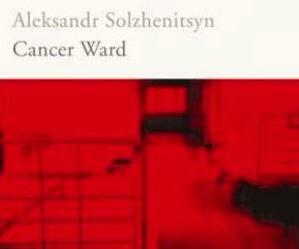 Cancer Ward by Aleksandr Solzhenitsyn examines individual freedom in Soviet Russia through analogy with a hospital. Mr Solzhenitsyn’s autobiographical main character has been exiled for political crimes but permitted to return to a civilian hospital. He bothers the doctors with requests for information so that he can make his own decisions about his treatment. In liberal democracies, communication is increasingly restricted, intercepted or surveilled by governments who believe they are keeping us safe. More Australians should talk back to their superiors about that. 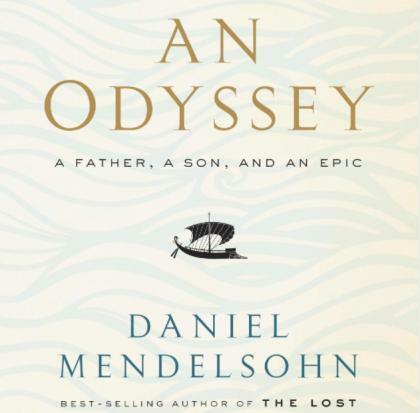 Daniel Mendelsohn’s An Odyssey: a father, a son, and an epic. In this meditation on knowing your parents, a classical scholar leads his students and the reader through a semester teaching The Odyssey. The book is brilliantly structured to mirror Homer’s work, offering exposition and demonstration in one text. The narrative centres on the awkward presence of the author’s father in the classroom, an old man with a lifetime of experience amid the young. This sets up subtle parallels between Odysseus and Telemachus, and invites the reader to reflect on Homer’s themes of compatibility as the basis of relationships, the security of home, the unknowability of even those who are close. All delivered by a master essayist who shares his own commentary on the events he relates. Days Without End, by Sebastian Barry. 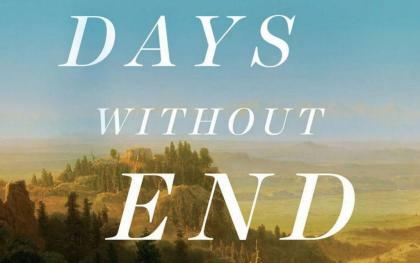 One of the most moving books I read this year, Days Without End is narrated by Thomas McNulty, who arrives in the United States as a child fleeing from starvation in Ireland. The novel begins in the 1850s and traces McNulty’s life through the brutal and complex decades that follow, including the relationships between settlers and Native Americans, and the Civil War. The story of the life that McNulty creates with John Cole and their adopted Sioux daughter, Winona, has a tender moral centre but stares unflinchingly at the evils that even good men may be forced into by the times in which they live. I am also looking forward to reading my Mum’s latest novel (The Ballad of Banjo Crossing, Tess Evans) which has come out just in time for Christmas. I always read the very first draft of her works and I am intrigued to see what has made it into the final version. I recently read my grand-daughter Alice in Wonderland and it struck me how Alice was forced to see herself from the other side of the mirror – as others saw her. 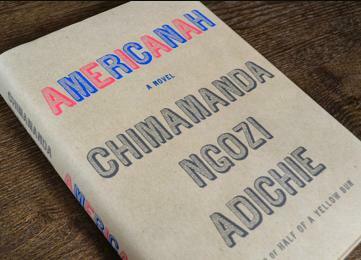 In Americanah, Chimamande Adichie asks what it means to be a Nigerian black person in the USA, where the African-Americans there do not see her as African-American. She looks through the mirror to answer these questions; asks how we become different selves, how we can move to a new country by choice not need (as so many in the new country presume), how African Americans dream of an African homeland that bears no resemblance to current conditions in Africa, and, yes, she is obsessed with hair, “ceilings”, and survival as a student at the margins of society. In my research, I invited teachers to see themselves through the eyes of students – and, as well, what a stunning writer. When reading for leisure, I want a decent body count and an intricate tangle of psychological explanations for all the carnage. Combine slaughter with beautiful writing and I’m that reader who’s struggling with wanting to devour the book in a single night while simultaneously never ever wanting the pages to run out. 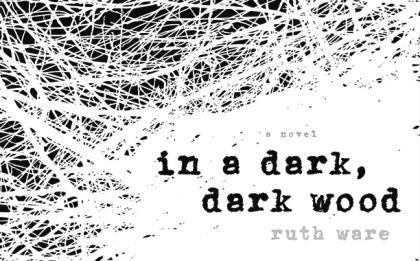 I read Ruth Ware’s In a Dark, Dark Wood last year and loved it: my two favourite novels this year were Ware’s The Woman in Cabin 10 and, most recently, The Lying Game. Ware’s parade of strong, fascinating female characters are the happiest of happy bonuses. I discovered Roxane Gay when increasing numbers of young female students began quoting Bad Feminist. Then I found her novel, An Untamed State, which is engrossing and uncomfortable, and brilliant. 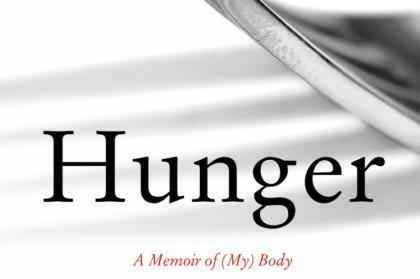 This year, she visited Australia for a book tour to publicise Hunger – A Memoir of (My) Body. She mostly gained coverage around Mia Freedman’s tone-deaf interview, which focussed on Roxanne Gay’s weight. Hunger promises to be brave, confronting, and honest. And funny. Because Roxane Gay is also funny. She’s the sort of writer who can have you laughing about reality television one minute and sobbing over misogynistic power the next. A book about death might not seem the obvious choice for a holiday read. At least, not a book that is not the latest Scandi-Noir thriller, but rather a true – and personal – account of dying of cancer. But holidays are not just a time for escape and relaxation. They are also a time for reflection and renewal. Part of planning a good life is accepting that death will come, not ignoring it. 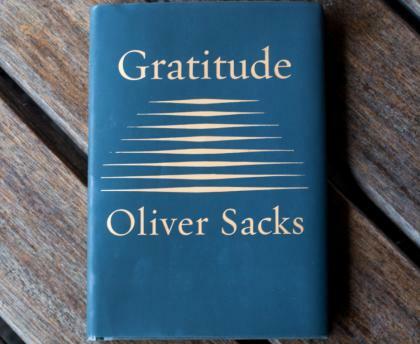 Oliver Sacks’ death made him grateful for a life as “a sentient being, a thinking animal, on this beautiful planet”. I have started to build 7-year goals: I don’t know if I will achieve them, but Sacks’ account is a reminder that time is the greatest gift of all. Vacations are fun, but our lives continue for the other 50 weeks of the year, too. I hope to make them count. As Justice Brett Kavanaugh joins the US Supreme Court, many progressives hope the anger over allegations against him will be reflected in the midterm elections, but is it likely?